A new Superintendent was selected for Evergreen Local School District Monday during a regular meeting of the Board of Education. The position, previously held by Jim Wyse will be taken over by Eric Smola. Smola was formerly the principal of St. Francis DeSales for 10 years. Wyse has accepted superintendent duties for Millcreek-West Unity school district starting this upcoming school year. Other positions that were filled were high school art instructor, Danett Setmire, following the resignation of previous art instructor Adam Wagner. 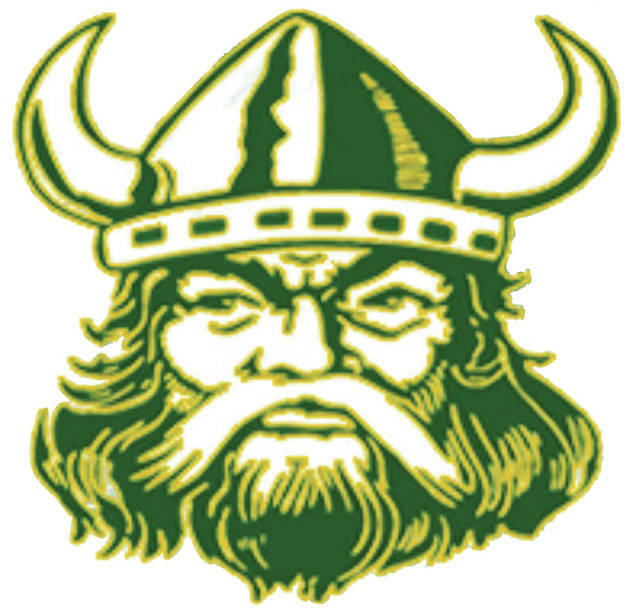 New coaching positions at Evergreen Schools include freshman volleyball filled by Jillian Hergenreder, 7th/8th grade Football Nelson Holliday, girls golf to be coached by Lucas Burkholder, and JV girls soccer to be coached by Michela Bennett. Non-sports supplemental contracts approved included Setmire, art club; Chris Lyons, band director; Bill Blanchong, quiz team; Setmire, yearbook; Kristen Woodard, vocal and drama club; Tina Jones, National Honor Society; and Jenny Dickens, student council. A new district-wide social studies curriculum was proposed by curriculum coordinator Diane Tache, that is more updated and supportive of modern technology. The updated curriculum will replace outdated textbooks with online textbooks that will be more accessible to students. The installment of a School Resource Officer was also discussed at this meeting. Sheriff Roy Miller was present to answer any questions the school board had on the subject. The SRO would be staffed by a Sheriff’s deputy; Evergreen Local Schools would be the first high school in Fulton County to have the SRO position filled by the Sheriff’s department instead of an officer of that jurisdiction. The board authorized a Memorandum of Understanding between the Evergreen Local School District and the Fulton County Sheriff’s Office to place an SRO in the schools, at an approximate annual cost of $61,000. The board also accepted donations including $250 from Amboy Township to the FFA, $4,222.28 from Evergreen MVP to general activity account at the elementary, $1,842 from Evergreen Music Boosters to band club for transportation costs, $2,190 from Evergreen Athletic Boosters to athletic department to help cover cost of football helmet reconditioning, and $37.50 from Diane Tache to 001-1820 donations.